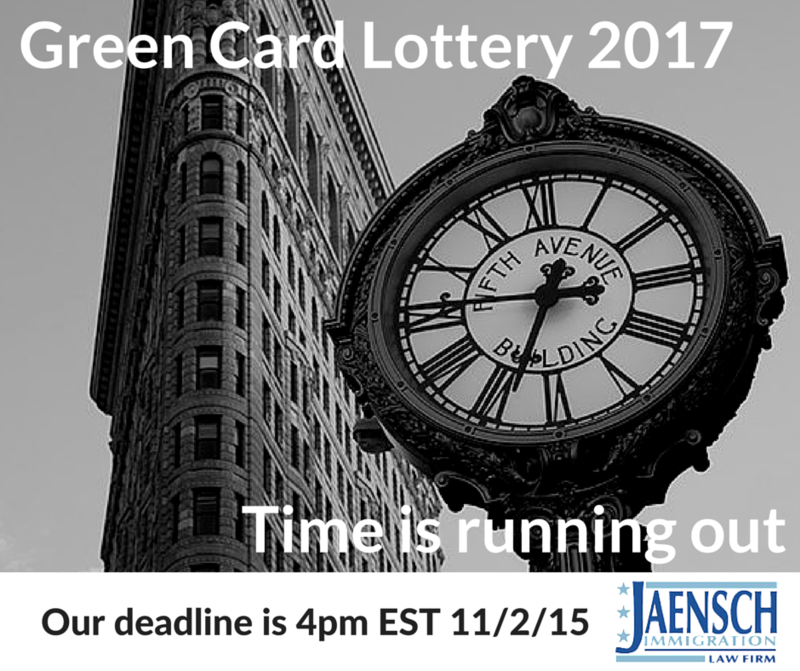 DV-2017 Green Card Lottery registration began at noon EST on October 1, 2015 and ends at noon EST on Tuesday, November 3, 2015. 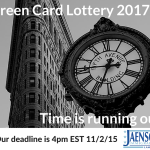 Jaensch Immigration Law Firm is offering to register foreign-born applicants and their family members in the DV-2017 green card lottery. The fee is $200 usd per person. To ensure your application completed properly in accordance with the strict guidelines, Jaensch Immigration Law Firm can electronically submit your application on your behalf. 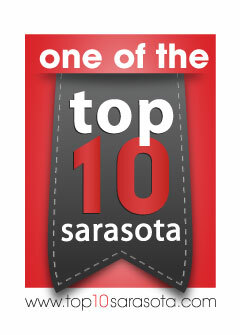 We need the information from you by Monday, November 2, noon at the latest. If you were born in an ineligible country but your spouse was born in an eligible country, you and your spouse are eligible to register together. If you were you were born in a country whose natives are ineligible, but in which neither of your parents was born or legally resident at the time of your birth you may claim nativity in one of your parents’ countries of birth if it is a country whose natives are eligible. You must be 18 or older to qualify. 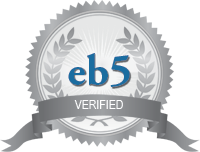 Being selected in the lottery does not guarantee that you will qualify for permanent residence in the United States; there is a minimum education requirement, winners are assigned numbers and processed from low to high numbers by region and all winners must pass a background check. For more information about the eligibility requirements for the Green Card lottery and to register, please visit our diversity visa lottery registration page.